Many families are on a medical journey to find answers to a loved one’s undiagnosed disease. This can be painfully frustrating, expensive, and time-consuming. Now, a new test from Mayo Clinic hopes to help patients who may be at a diagnostic “dead end” with other genetic testing. Genomic complexities revealed by mate-pair sequencing. 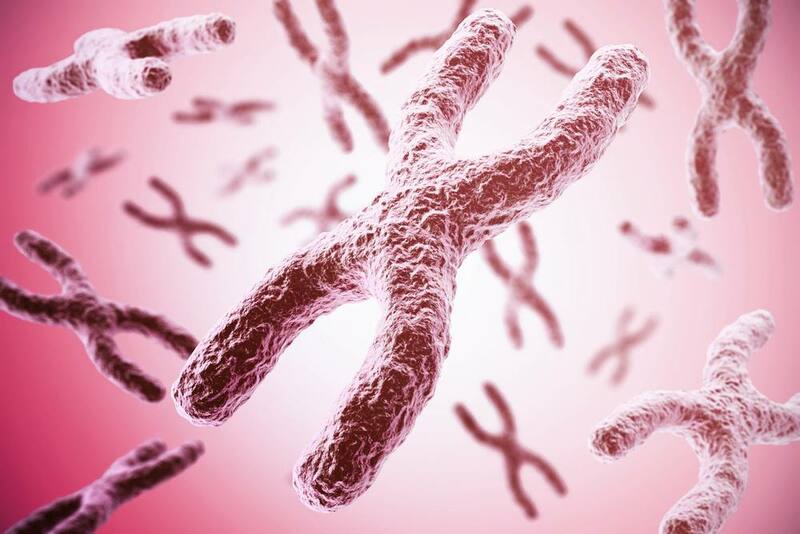 The first-in-the-world mate-pair sequencing test identifies chromosome alterations or “breaks” and the exact genes involved in the chromosome rearrangements. The test may offer earlier answers for patients with neurological or developmental delays or those with uncategorized cancer tumors.